Laughing Jack: Laughing Jack originated as a colorful Jack-in-the-box, whose personality reflected that of their owner. When his owner, Isaac, abandoned him, everything changed. Jack turned monochrome, and eventually took on the same personality that Isaac grew into, a cold-hearted serial killer. Ben Drowned: Also known as Haunted Majora’s Mask, this story is about a college student who finds an old Nintendo game at a garage sale, and notices something is off when he starts to play. He feels like he is somehow in communication with a spirit of a kid named Ben, who not only messes with the game and his computer, he also messes with his mind. Jeff the Killer: After getting into a fight that leaves Jeff permanently deformed, he decides to go on a killing spree. Jeff murders his parents, and then creeps into his brother’s room and tells his brother those 3 words that he’s most notorious for, “Go To Sleep” before also murdering his brother. Eyeless Jack: Eyeless Jack’s origin is unknown, but he is typically described as a person in a black hoodie and an expressionless blue mask with no nose or mouth. Black liquid, or “black blood” drips from his eye sockets behind the mask. In his stories, he is known for stealing a kidney from his victim in the night without being detected. Russian Sleep Experiment: Also known as “Orange Soda”, this story is about 5 political prisoners that are used for chemical testing in the 1940s Soviet Union. The prisoners are locked in a gas chamber where an airborne stimulant is continually administered for 30 days. A number of days in, the experiment goes awry and various events eventually bring all 5 prisoners to their death. Part time Disney princess, but I love the Disney villains. I enjoy things that are spooky such as zombies, skeletons, and bad witches. Up made me ugly cry. My favorite superhero is Batman, because I am the night. 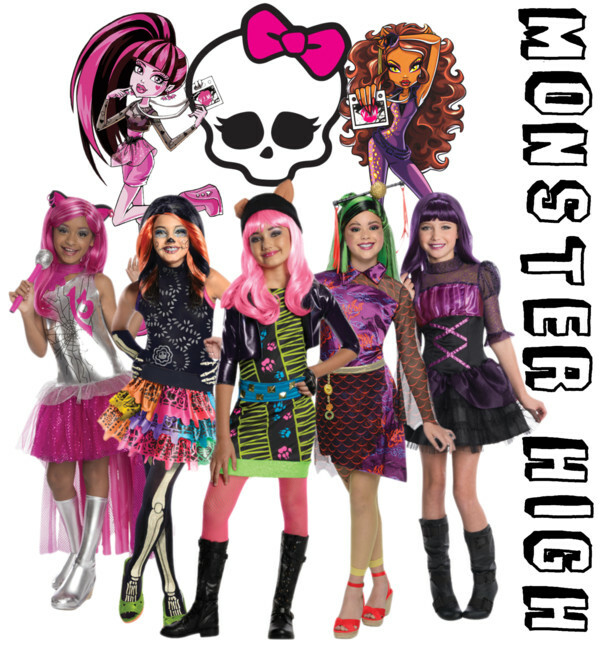 Our Top Sellers for Halloween Costumes 2012! Introducing the Costume Upcycle Series! DIY Custom Dragon Wings for Less Than $30!